Home » Blog » Are You a Reading Ambassador and Role Model? Are you a reading ambassador and role model? Are you passionate about reading? 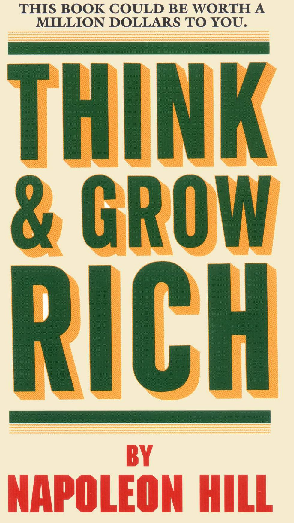 Do you recommend books to other people? What about kids? Did you know leaders must be readers? Understand why in Forbes article by Kelsey Meyer. Reading is a fantastic strategy for inspiring big dreams. That is one reason why storybooks and storytelling are a core strategy in Sammy Rabbit’s Dream Big Day Experience. I was listening to Daily Mentoring with Darren Hardy this morning and he asked that question. It brought back fond memories of my father. He was an avid reader. 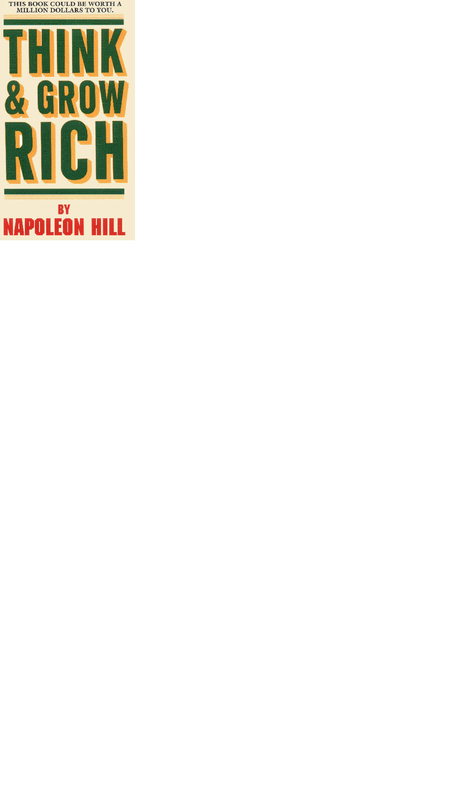 A book I regularly recommend my father introduced me to is Napoleon Hill’s Think and Grow Rich! Have you read it too? It’s like a friend to me. I re-read it often. 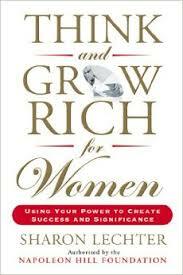 Or perhaps you like Sharon Lechter’s adaptation, Think and Grow Rich for Women. I don’t know if there is anything more powerful you can do for a child and their future than to get in the habit of role modeling reading to them. Did you know reading aloud is the single most important activity you can do to help kids build knowledge and position them for future success? 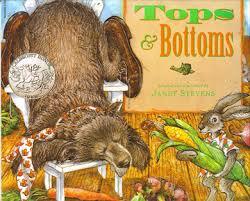 One of my favorite book recommendations for kids is Tops and Bottoms by Janet Stevens. It is a clever story about industriousness. If you read Benjamin Franklin, you know industry is one of the 13 virtues he stresses. 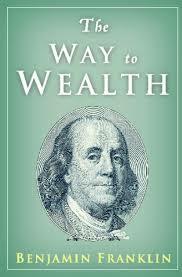 As a financial education teacher and advocate, I strongly recommend Franklin’s Book, The Way to Wealth! Anything written by Franklin is a great investment of time. Another book I love was recommended to me by my older sister. The book is titled, How to Read a Book! And here is a tip for parents. If you struggle getting your kids to read, try Karaoke! Yes. Having kids read the lyrics to songs is a wonderful strategy to encourage them to read AND it will help build their vocabulary as well. Give it a try. Introduce them to the Karaoke version of Sammy Rabbit’s signature song Get in the Habit! It will be a quadruple win! 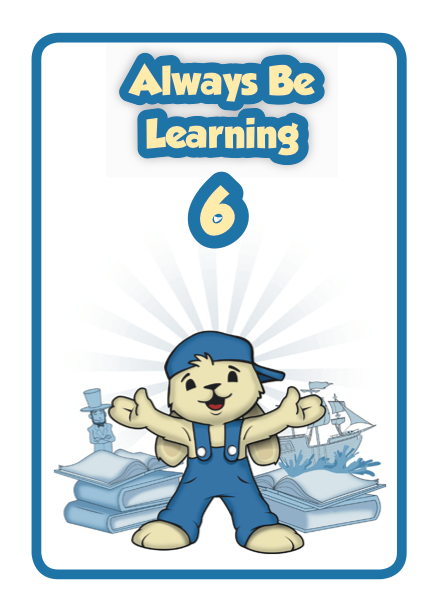 Your kids will be: (1) reading (2) building their vocabulary (3) learning about a great money habit – saving, and (4) having fun! If you would like to download the lyrics to Get in the Habit, just visit the Dream Big Day Resource Center. 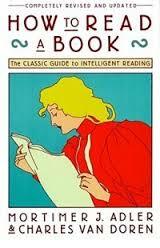 I want to give a big thank you to Darren Hardy for reminding me how vital reading is to one’s future. 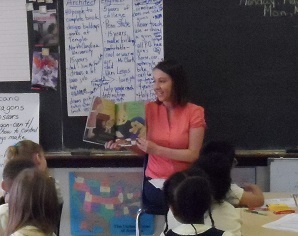 I want to encourage everyone to be a reading ambassador and role model. If it sounds like purposeful fun, I welcome you to take a look at Sammy’s Dream Big Reader Leader Program. It is an easy and super way to champion reading to children! I guarantee reading Sammy’s Big Dream to kids will be a rewarding experience! It has been for many others like Philadelphia’s Leslie Girone and California Department of Business Oversight’s (DBO) Director of Education and Oversight, Alana Golden! Warning! A Sammyriffic day includes reading, smiling and service to others which can have a positive compounding impact on lives!